Nearly all new vehicles are now sold with air conditioning as standard. As with all mechanical parts these systems need regular checks. Most vehicle air conditioning systems require servicing every two years or 24,000 miles to ensure correct and optimum operation. This service is not always automatically provided in the standard service schedule and many dealers do not advise you when this is required. If the air conditioning is not as cold as it normally is or not working at all then you may just have a small leak which can usually be repaired. At SRSC we offer a full air conditioning fault-finding, repair and replacement service. This includes a thorough examination and leak test of the air conditioning system and we will recommend any additional items that may be required to bring it up to optimum performance. 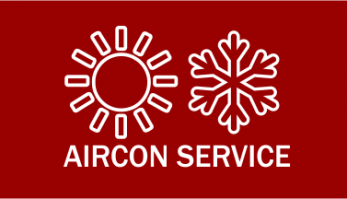 You can use this link to book your vehicle in for your vehicle air conditioning service or alternatively call us on: 01773 260110 and one of our team will book your vehicle in.